Dr. Sobeih graduated from the MD-PhD program at Columbia University in New York in 1994 and moved to the Boston area after pediatric residency at Babies and Children’s Hospital at the Columbia-Presbyterian Medical Center. He completed neurology residency and fellowship training at Boston Children’s Hospital. Dr. Sobeih brings his extensive experience and knowledge of neuroscience and medicine to the care of each of his patients. His background in the developmental neurosciences with a strong foundation in genetics and neuroanatomy provide a unique and in depth perspective which he enjoys sharing with families of his patients. Believing in the joys and potential of each child, Dr. Sobeih strives to understand the individual in order to provide a personalized care plan for the child and family beyond just a diagnosis. Dr. Sobeih founded the developmental neurolinguistics clinic at Boston Children’s Hospital neurology department and brings this care concept to the large speech and language group at ICCD. To this end, Dr. Sobeih is proud to be part of the team at ICCD providing interdisciplinary evaluations and care of patients with neurodevelopmental and neurobehavioral disorders. The multidisciplinary team at ICCD further allows Dr. Sobeih to continue his participation in comprehensive evaluations of children’s learning differences. 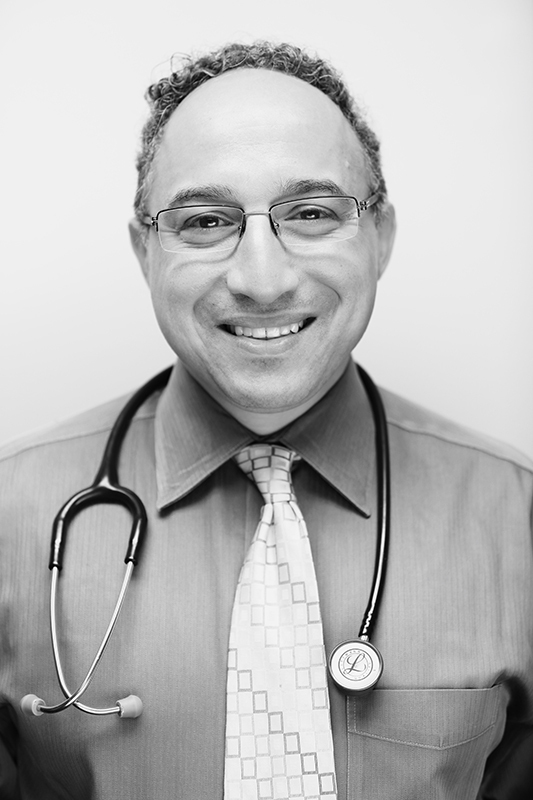 As a board certified pediatric neurologist, Dr. Sobeih evaluates and cares for children and adolescents with developmental delays (including autism spectrum disorders and accompanying symptoms), disorders of cognition (genetic or acquired as in mild traumatic brain injury from concussion and post-concussive symptoms), disorders of attention (ADD/ ADHD), anxiety, tics (including Tourette syndrome), headaches and seizure disorders. The evaluation process includes a thorough review of the birth, medical and family histories which families provide in advance of the initial appointment. Physical examinations and appropriate laboratory and imaging studies help to provide necessary information to reach a diagnosis and determine a treatment plan. Dr. Sobeih believes the ongoing collaboration between the multidisciplinary care team and the family provides the best possible success for each child.